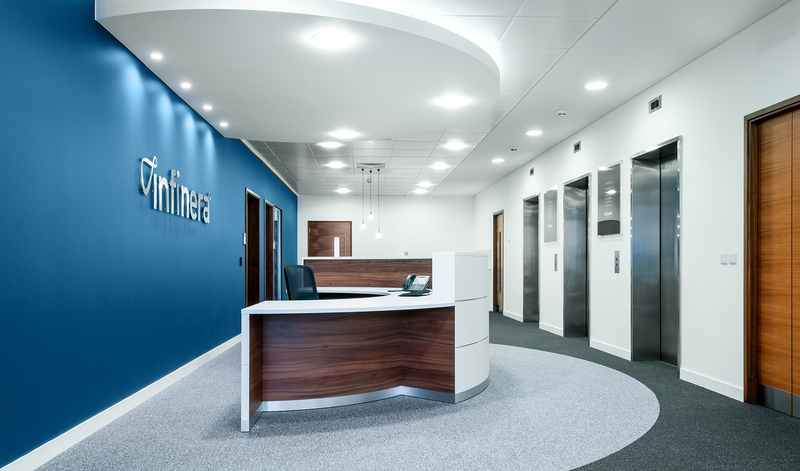 Infinera required a European HQ. 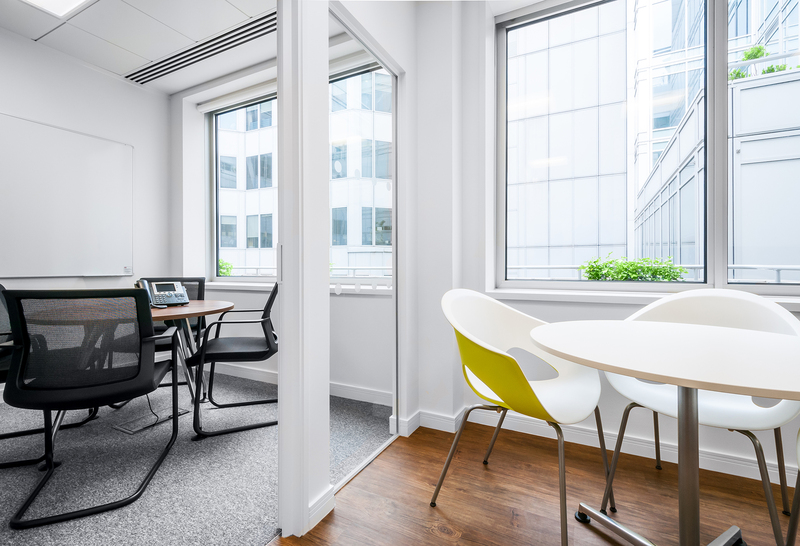 The third floor office suite they took, offered stunning views over central London. 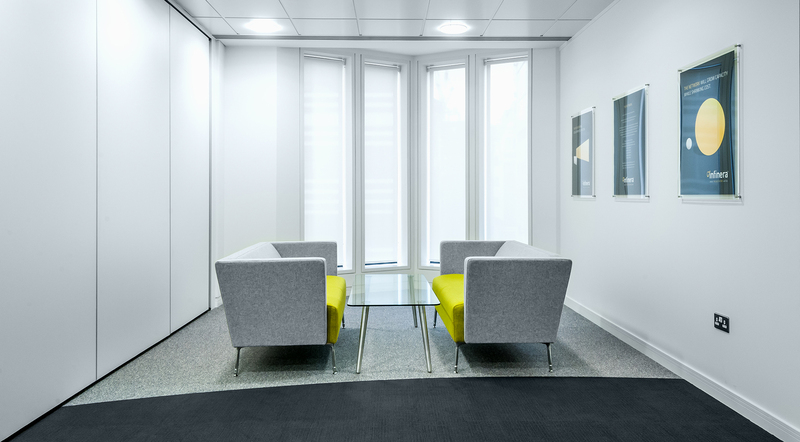 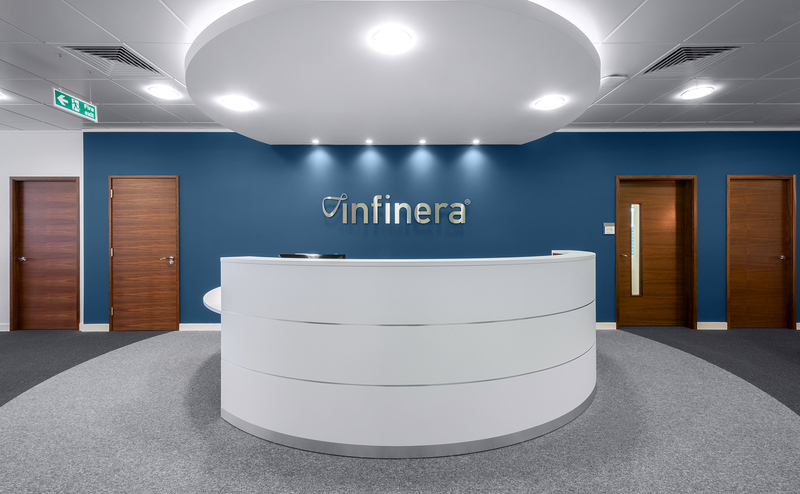 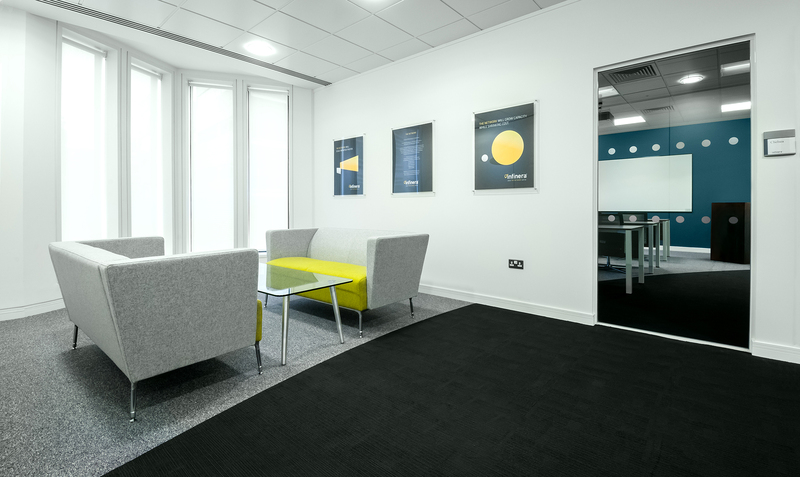 Space used this backdrop to transform this vacant workspace into an environment which Infinera felt proud to work within and showcase to their clients. 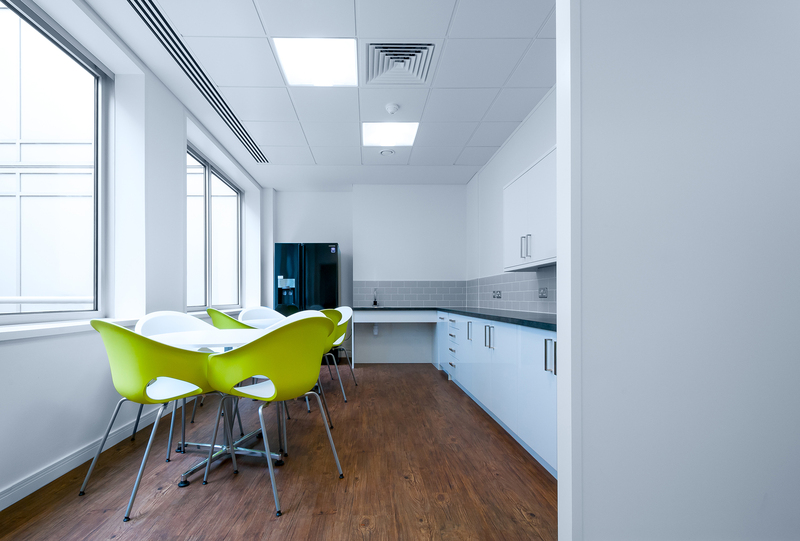 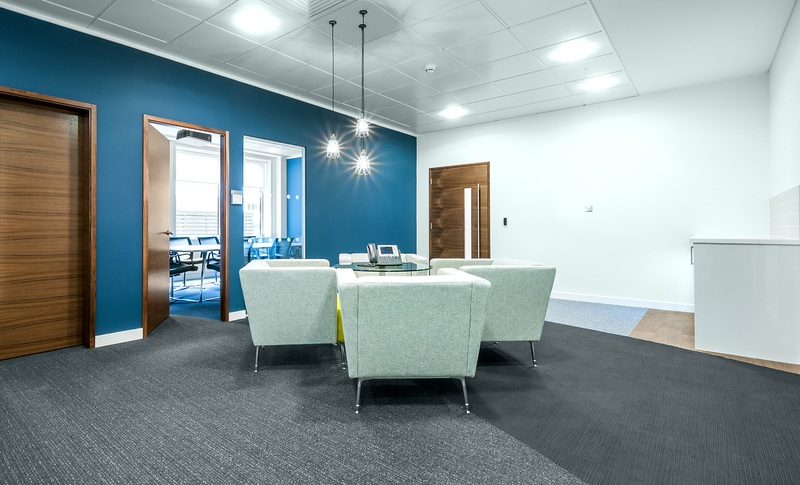 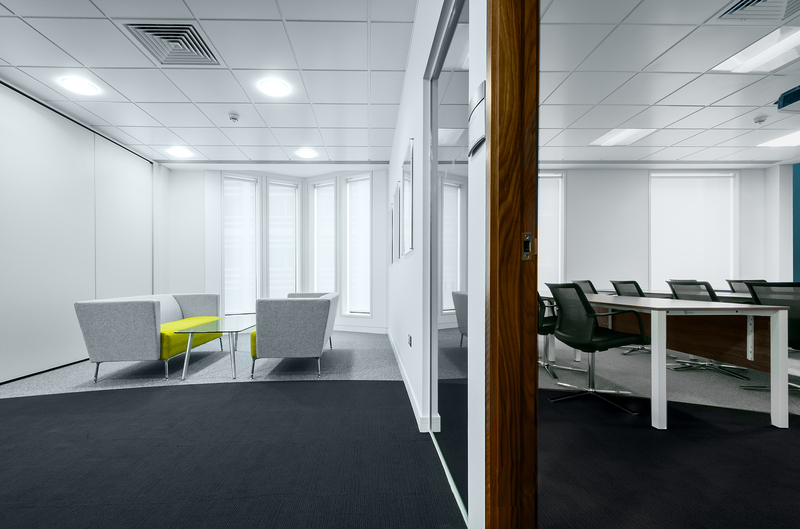 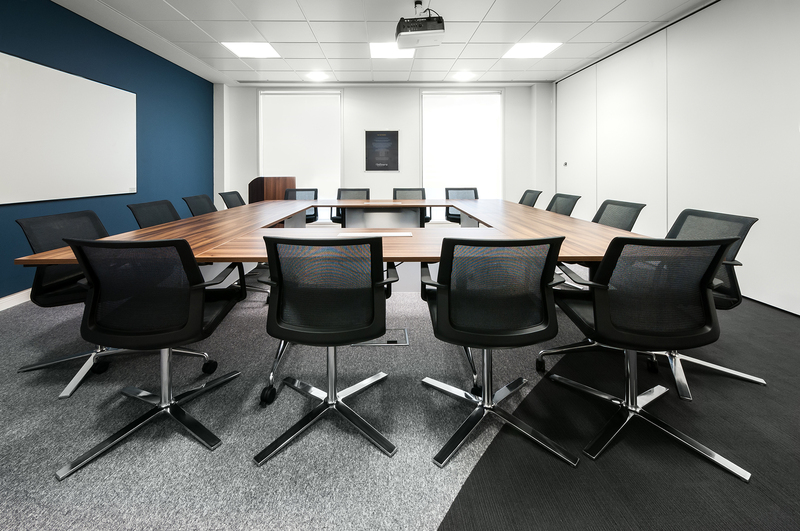 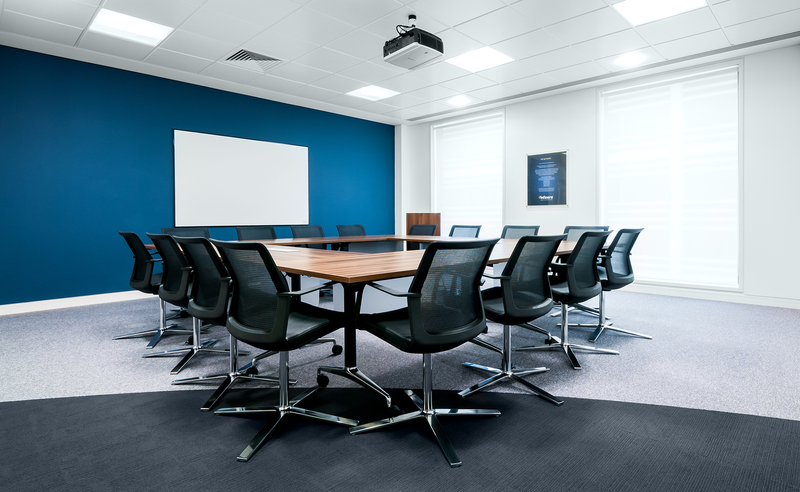 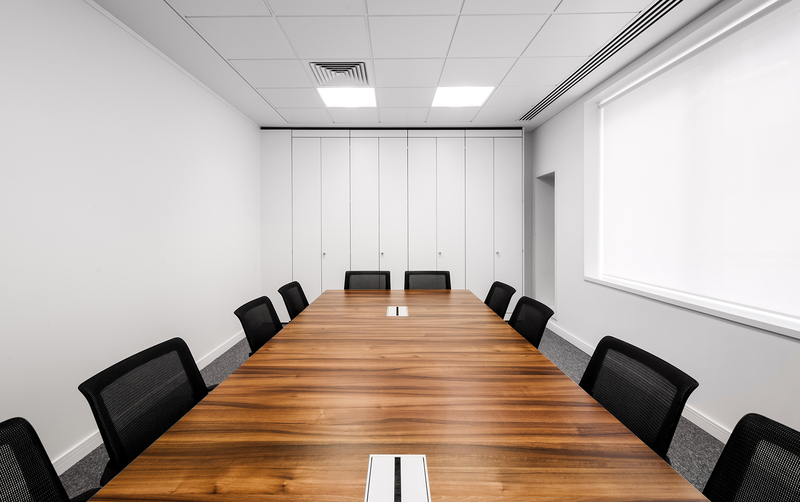 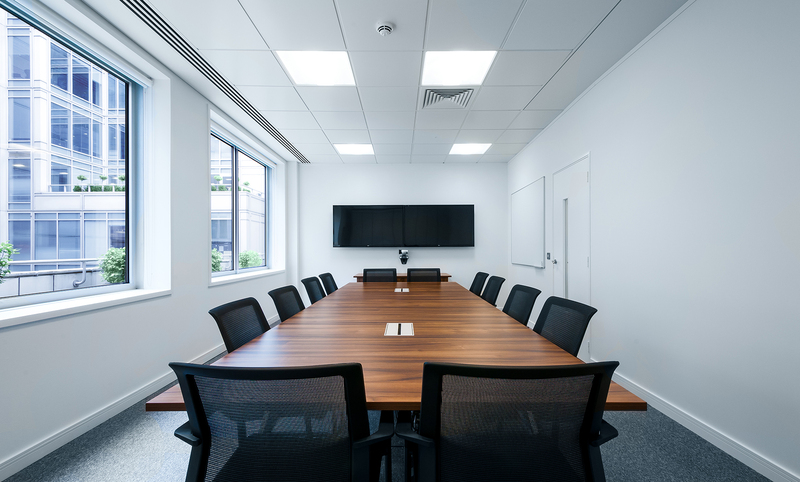 Space provided us with a superb suite of meeting rooms, open plan spaces, training rooms and a purpose built café area which all sat alongside a specialised lab spaces allowing face to face demonstrations.